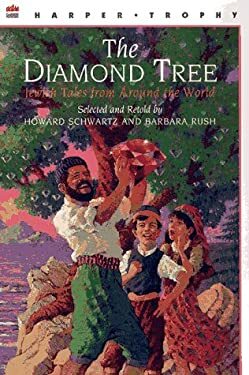 "A beautifully designed collection comprises fifteen Jewish tales that span many centuries and come for the most part from countries of the Middle East, Africa, and eastern Europe. There are stories that readers will recognize as familiar tales, moral tales that teach lessons, and there is even a story about a giant who went with Noah on the ark. Caldecott medalist] Uri Shulevitz's watercolors . . . add just the right touch of wit and fantasy." --H.